South Korea will join the Eden Project, a dramatic British garden in tropical biomes built on an abandoned clay pit in Cornwall that house plants collected from many diverse climates and environments in the world. The Korea National Arboretum (KNA) said it would build a Korean garden in the British garden as part of an agreement to cooperate in preserving and restoring plant diversity. 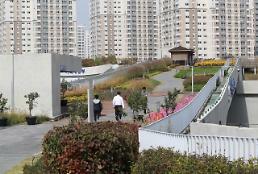 KNA and the Eden Project would share design and construction technologies in building the Korean garden. 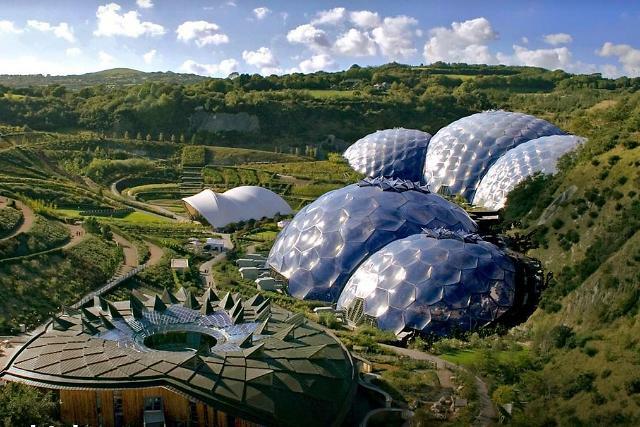 Along with an outside botanical garden which is home to many plants and wildlife, the Eden Project's iconic biomes house the world's largest captive rainforest and have become a tourist landmark since it opened 16 years ago. KNA located in a Joseon dynasty royal forest in Gwangneung southwest of Seoul houses specialized gardens. It has been designated as a UNESCO biosphere reserve in June 2010. The state arboretum has co-worked with the Eden Project to transfer and restore endangered species. In 2020, Eden will open its first overseas project in the Chinese coastal town of Qingdao. It will be built on a large area of reclaimed and environmentally-damaged land, originally used for salt production and prawn breeding.